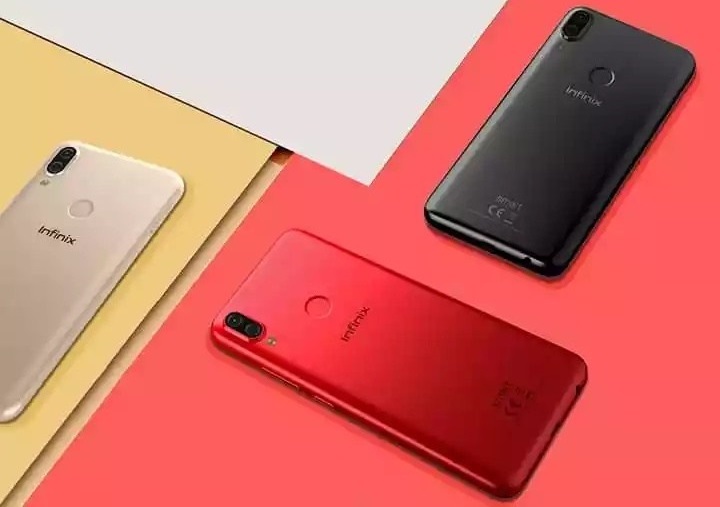 Infinix knows what the market wants and they are feeding it just that, with the launch of the Smart 2 -which we had earlier reviewed- accompanied by the Smart 2 Pro. Of course, it is sure that this one will have better features and even hotter specs than its baby brother. Just how hot though? Well, we can promise you a bigger RAM, storage capacities and much more. With a dual camera setup to boot, there is much waiting in the box than we care to let on here. You don’t have to take our word for it. How about we delve into the review right now and see what goodies this offering brings too? If you have looked at the Infinix Smart 2 before, you might not think there is much in the way of changes here. That could not be farther from the truth though. Sure, both devices have the same metallic frame and structure but the Smart 2 Pro unit ships with 5.5-inch TFT screen material at its disposal. In this age and time, it would almost be a sin not to have developed this screen without the latest 18:9 aspect ratio in mind, working in to a resolution of 1440 x 720 pixels. 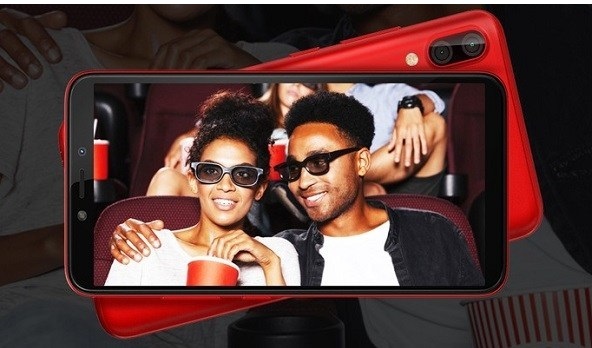 On the top of the screen is an 8MP sensor which is sure to handle all of your selfie, selfie video and video calling needs to the core. This front camera makes life easier by coming with its own dual-tone LED flash to better capturing in low-light. Even better is the support for Face Unlock technology that the Infinix Smart 2 Pro camera has in place. 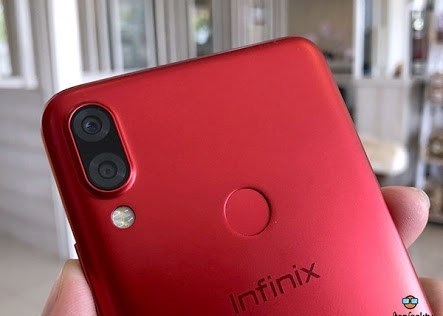 Infinix Smart 2 Pro uses a dual rear camera system at the back, it’s a combination of 13MP and 2MP that is set to offer good camera experience. With this, Infinix plans to introduce even more depth and direction into the images you take. Beneath the hood is where all the fun’s at since you get a 3GB of RAM on a quad core processor that promises to clock nowhere less than 1.5GHz. Those that don’t need all that RAM space can opt for the 2GB version though. The one you go for will determine whether you will be getting 16GB or 32GB storage out of the box. No matter which you go for though, a memory card slot that will take up to 128GB is at your beck and call. Lest we forget, Infinix thought it best to stick with the latest Android 8.1 Oreo on this unit. Be that as it may, a 3050mAh battery not supported by Fast Charging tech will keep the lights on for the Infinix Smart 2 Pro users. Infinix has already announced their Smart 2 Pro in both of Pakistan and Nigeria, so it is sure to launch in both markets. It is also expected to be available in stores and from retailers this month. If you are looking to hook one copy for yourself, you can get it within this same month. Looking for something other than the Smart 2 Pro? If even the Smart 2 doesn’t do it for you, you should look to one of the main rivals of Infinix and check out what you can get on the Tecno Camon X and Camon X Pro. If you will be sticking with Infinix though, their Hot 6 Pro with a face scanner is a beautiful sight any day. Infinix Hot Note Pro Full Specifications And Price. Trust me Christopher, you did a great Job for crafting this review on infinix smart 2 pro. I love infinix phones cos their cameras make real sense! Nice phone. I will buy it. Thanks for reviewing it. I like infinix phones.